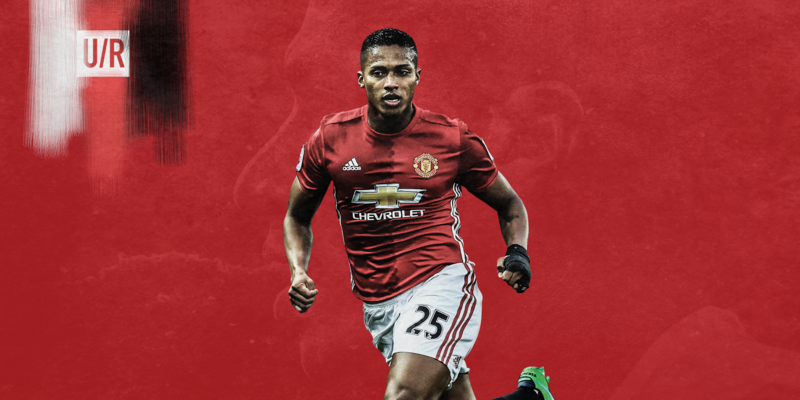 In a season which saw him claim the Sir Matt Busby player of the year, the Player’s Player of the year, three domestic cups and his manager also labelling him as the best right back in the world, the 2016/17 season certainly belonged to Antonio Valencia. The Ecuadorian has always provided himself as a solid and reliable player ever since his arrival back in 2009, but under Jose Mourinho he has certainly taken his game to the next level. After a couple seasons of being utilised predominately as a rotational player, Valencia has since cemented the position at the back as his own and is now one of the first names on the team sheet. In a rather frustrating campaign for much of United’s defence whether it be through injuries, criticism from fans and in some cases the questioning of their desire to play from Jose himself, Valencia has provided as a breath of fresh air for the side as the right back slot has not been a troubled spot this season. When analysing those who have flourished under Mourinho, there is clearly a distinct pattern of players who possess this winning and strong minded mentality as being the ones who work most effectively under Mourinho’s system. Alongside the likes of Herrera, Bailly and Ibrahimovic, Valencia has certainly become a player that Mourinho trusts and his heavy participation of 41 games this season clearly indicates his importance to the team. Performing as almost a wing back this year, Valencia has developed into the rare breed of defenders that is able to balance his offensive and defensive duties perfectly and is also able to perform at a consistent high intensity week in week out. The current system of a three man midfield certainly treat the Ecuadorian well, as the inclusion of an inside forward in front of him thus create the space for Valencia to burst forward into, a sight United fans have become accustom too this season. Also with Mourinho’s preference of a three man midfield, we have predominantly seen a rather structured shape in the middle of the field and the defensive cover offered by the likes of Carrick and Herrera have thus granted Valencia the license to go forward. It is of course however the defensive duties of Valencia that have certainly been taken up a level under Mourinho, averaging 2.4 tackles a game in the Premier League this year. Not many fans will recall any opposition winger being able to consistently get the better of the Ecuadorian as his combination of both pace and power make him such a difficult defender to beat. Time for replication on the left? The role of full backs in modern day football has certainly grown in importance over the last few seasons as sides now look to build their team around two wing backs as not only do they operate as effective tools out wide, they also allow freedom in the middle for their central midfielders to operate in. The most notorious example that springs to mind in terms of the present day has to be Juventus, who have established the perfect balance in the team through two effective wing backs which thus allow that extra man in the middle who offers their creativity. 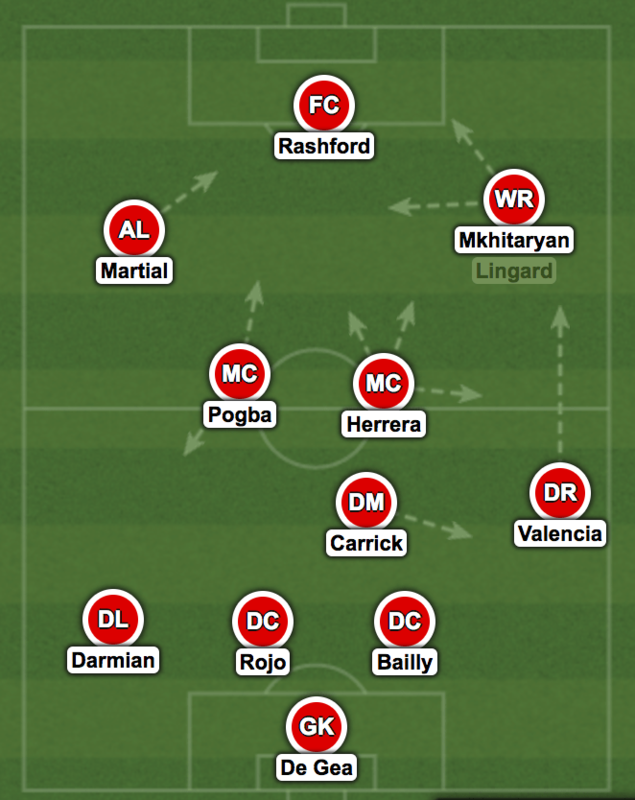 United fans have seen themselves though Valencia this season just how effective a wing back can be and if they can replicate this system of playing down the left flank, the team would be a real force to be reckoned with. It also seems that United already hold the perfect player in Luke Shaw for this role, however one must just hope that Mourinho still holds faith in the young Englishman. Should United be looking for an understudy for Valencia? Following Valencia’s impressive performances and of course a contract renewal earlier this year, United have certainly solidified that right back position for a few years to come but should they now be looking for a younger alternative who could learn from Antonio himself? At 31, Valencia still definitely holds enough fuel in the tank to continue at this high intensity level but perhaps a young recruit could provide effective in keeping him fresh throughout the whole season. With young talents such as Semedo and Aurier reportedly being monitored, the scenario of bringing in a young defender and letting them settle whilst learning off the Ecuadorian would surely provide as the perfect long term plan for the defensive line. This point could also be brought in for academy products Tuanzebe and Fosu-Mensha, two defenders who share the same persona of defending through their pace and physicality. For the time being however, Valencia certainly looks set to perform on this consistent basis in the team for at least the next two seasons and his performances have made him a real crowd favourite of late with the Old Trafford faithful. Matteo Darmian out, Nelson Semedo in?